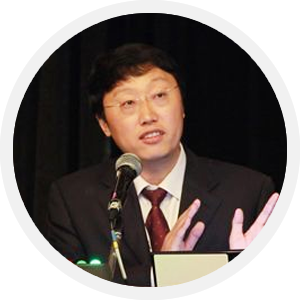 Dr. Liqun Zhang, a professor of the Materials Science and Engineering School of Beijing University of Chemical Technology, focuses his research on TPE function enhancement, bio-based TPE, and high performance TPE. He was granted the Changjiang Scholar award issued by the Ministry of Education of the People's Republic of China and received the title of Changjiang Distinguished Professor at the university. He was also granted the National Outstanding Science Fund by Chinese government. Hongwen Liang, the chief scientist in lithium polymer and the Deputy Director of Sinopec's Rubber & Plastics Division, serves as lead scientist in many China national projects. He is also the first person accomplishing Innovative Technology in High-Performance TPE Project at the China national level. He published many academic papers globally, including Journal of Macromolecular Science, the top-level journal in the macromolecule field, and was awarded Outstanding Scientific Progress Prize for many times. Dr. Aimin Zhang, a professor at Polymer Research Institute of Sichuan University and an executive at National Laboratory of Polymer Materials Engineering, was awarded the First Prize of Scientific and Technological Progress Award for industrial applications of SBS and the Second Prize for the use of foaming material in developing new styrene-butadiene polymer. 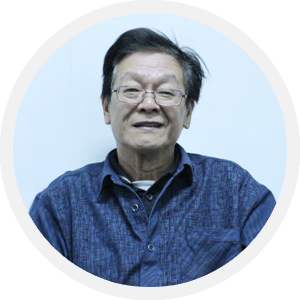 Zhengji Huang has tremendous amount of knowledge in shoe materials through his experience as material scientist with Nike and DuPont for almost 40 years. 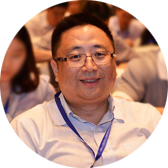 He owns many patents in high-performance shoe foaming materials, which are lightweight, comfortable, and environmental friendly, and are leading multiple significant research projects at Chinese government level. Dr. Yuxin Wang, receiving her Ph.D. in Macromolecular Science & Engineering from Case Western Reserve University and M.B.A. from University of Texas at Austin, has extensive professional background and research experience in chemicals, polymers, and advanced materials, focusing on advanced materials, packaging, building insulation, and biotechnology. 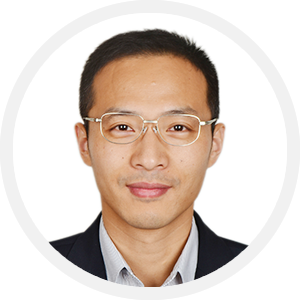 Dr. Wang is a creative thinker with engineer mind and an efficient problem-solver with business acumen. 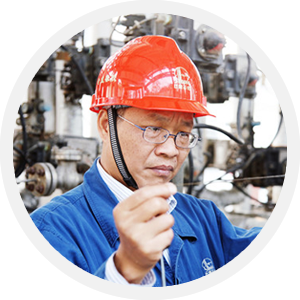 Yuyan Yuan is the leader of Synthetic Rubber Division of Sinopec. 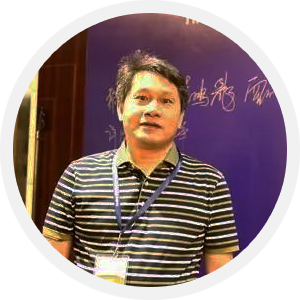 He has 30-year experience in the development and application of SBS, SIS, and SEBS products. Dr. Yi Chen, receiving his Ph.D. in Electrical Engineering from University of Illinois at Urbana-Champaign, is an accomplished researcher in nanotechnology, focusing on sensing technologies in biological, medical and environmental applications, and also a serial entrepreneur experienced in bringing scientific innovations from research lab into marketplace. 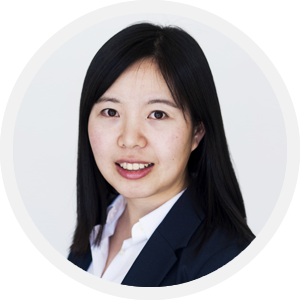 Dr. Chen has served as the principal investigator for a few federally funded research projects, such as NSF SBIR. 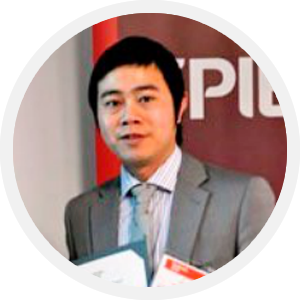 Jerry Tao, receiving his Master Degree in Polymer Science from Nanjing Tech University, is experienced in providing new material technical solutions to customers in various fields such as adhesive, medical device, protective film, automotive, and footwear. Jerry served in Technical Team in Dow Chemical Company and Technical Development & Marketing Development Team in Kraton Polymer in the past 10 years. He is also a frequent speaker at many technical seminars and conferences.